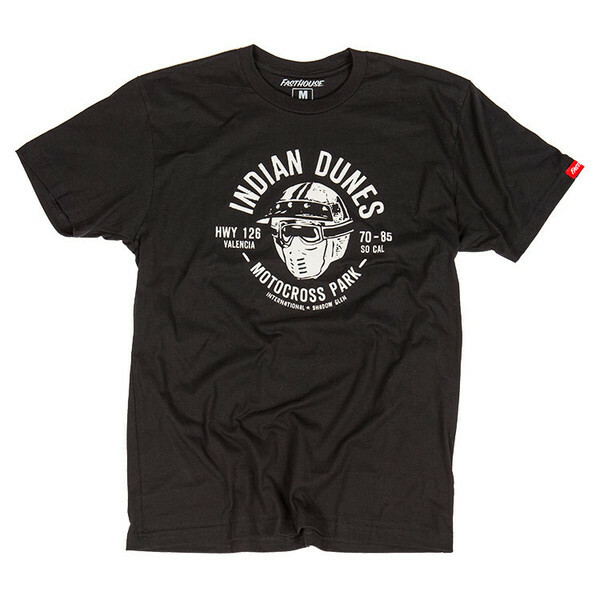 Indian Dunes is a race track that is near and dear to our hearts. 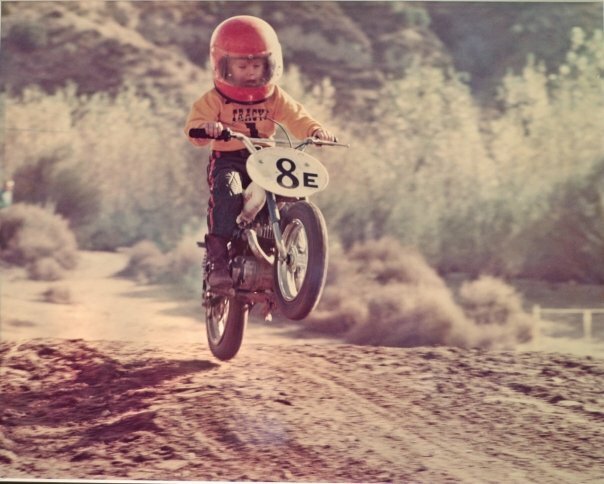 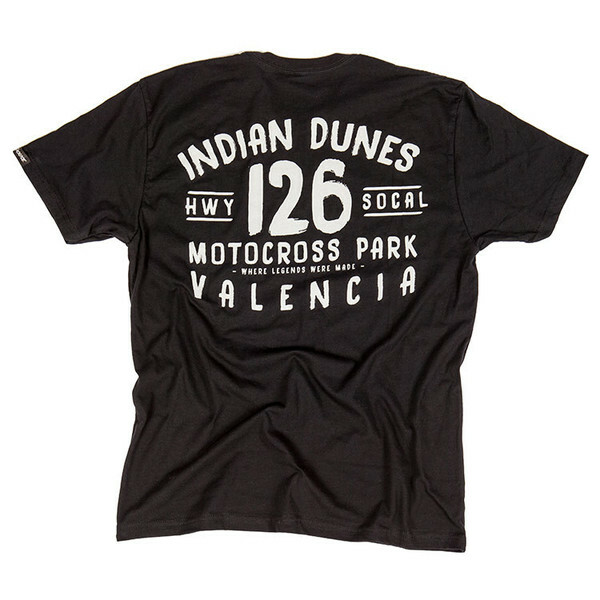 Located in the heart of Southern California, Indian Dunes came to be in the heyday of motocross—when rules were few. 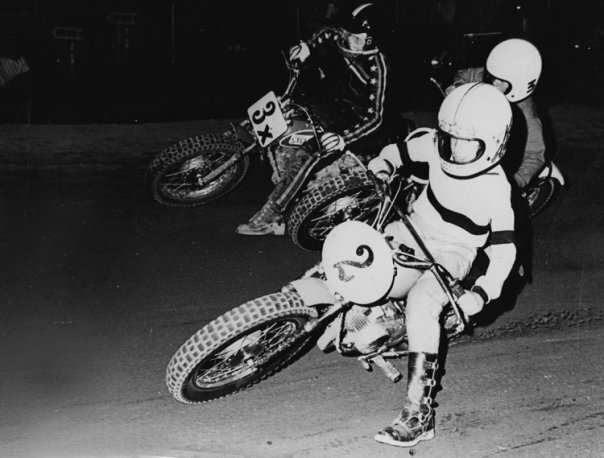 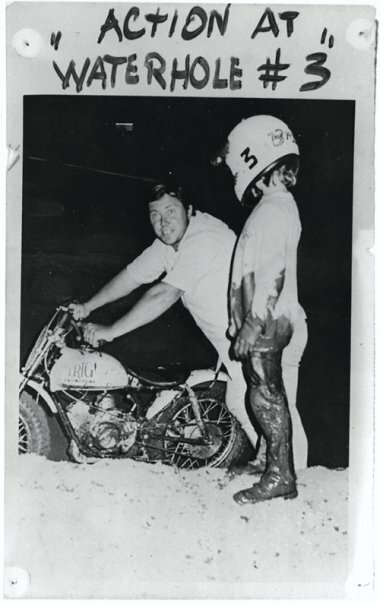 Many of the sport's legends grew up racing at Indian Dunes, and countless riders called the track home. 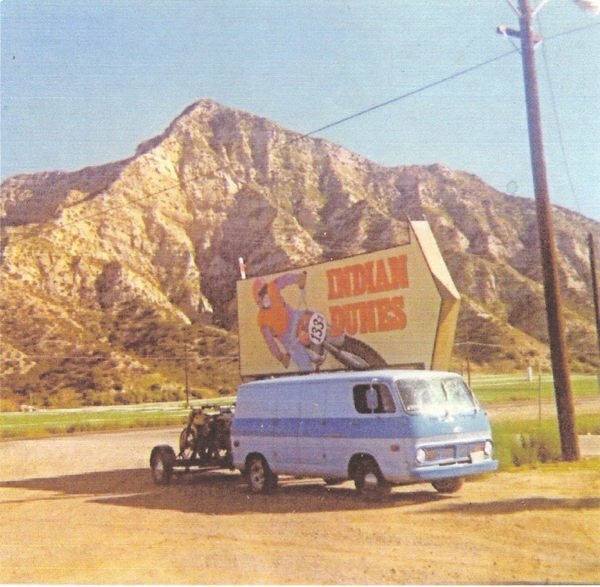 You can learn more about the legendary facility by visiting the History Section on our website, and watching the accompanying video. 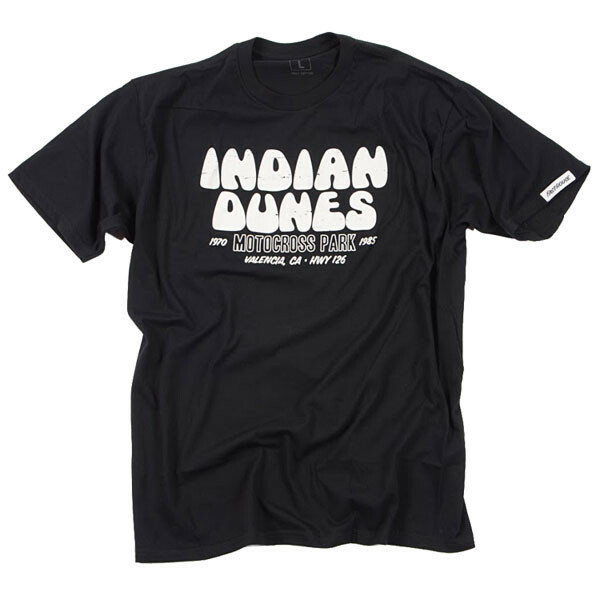 To celebrate the good old days, we've created a few different Indian Dunes Fasthouse t-shirts, making it possible to rep a Southern California track where either you or some relatives spun some laps at with ear-to-ear grins.